Ultherapy allows the doctor to go below the services of the skin to a pre determined depth which allows them to bypass the top layer of the skin and reduce the chance of developing scars. Each patient will have a different depth level and the procedure is customized to fit the needs of each person that is having it performed. This procedure uses ultrasound energy that is delivered deep into the tissue of the skin using a non-invasive heat source. The body is then stimulated to respond to this heat and collagen growth is promoted. Over a period of time this will tighten the skin and lift it. Ultherapy has been shown to be safe and effective when used on the eyebrows and the skin around the eyebrows. Over a two to three month time period of having this treatment a person will notice that their skin is tighter feeling and smoother looking. A person is a good candidate for this procedure if that notice that their eyebrow is beginning to look like it is lower on the face or the skin around the eye appears to be sagging. Usually people in their 30s and above start to notice these problems and want them taken care of right away. Within one short hour a person can start the quest to becoming wrinkle free and bring the attention to their eyes once again. 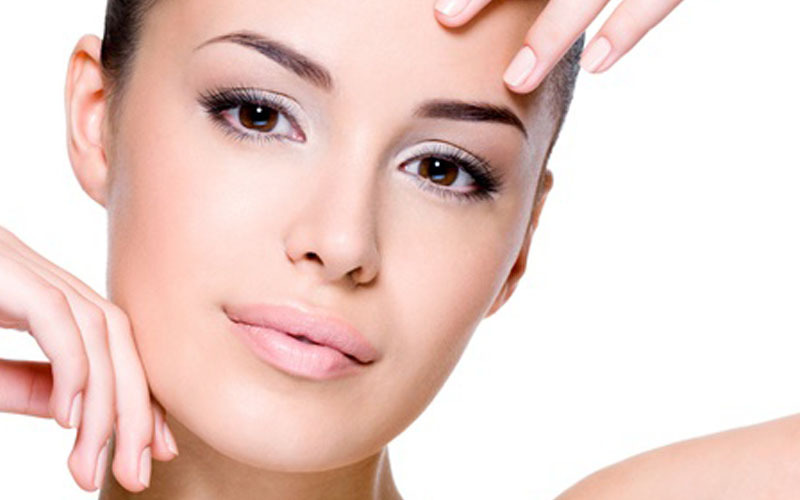 There are many benefits to having ultherapy for a non-invasive eyebrow lift. There is no surgery required so there is no downtime. This treatment can be performed in as little as a one hour time period. There are no special precautions that need to be taken and no additional preparation. Some people may want to stay out of direct sunlight right after having ultheray but other then that they can continue on with their normal daily activities. This non-invasive eyebrow lift procedure is both safe and effective. There is no surgery and no dangerous side effects that are associated with surgery. A person will not have to stop their daily activates since there is no down time or recovery time.